Much of the focus was on Cambridge Analytica, a political consulting firm linked to the Trump campaign. The hearing was called after The Times, working with The Observer of London, revealed that the firm harvested data from tens of millions of Facebook users to psychologically profile voters. Mr. Zuckerberg faces a second day of questioning, before the House Energy and Commerce Committee, on Wednesday. 3. President Trumpcanceled a trip to South America as he and U.S. allies weighed retaliation over the suspected chemical weapons attack in Syria. 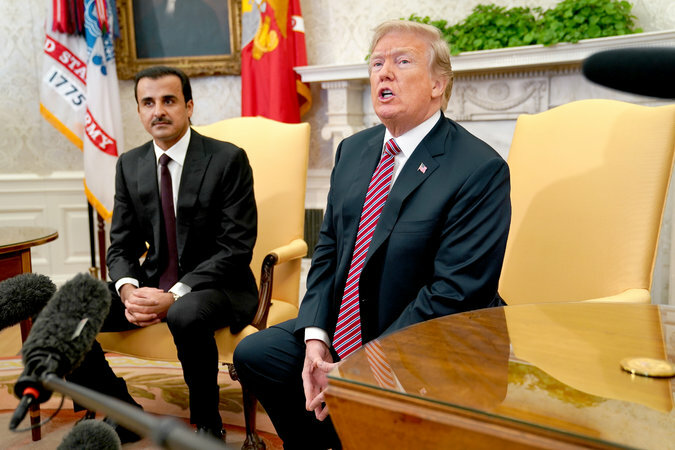 Above, he met with the emir of Qatar at the Oval Office. Our Interpreter columnist argues that the U.S. has three options for military action in Syria, and none are good. “You can tell there’s something odd about this conversation by the fact that it’s barely changed between the Obama and Trump administrations,” he writes. Meanwhile, the fighting goes on. The U.N. said that more than 133,000 people have fled eastern Ghouta, where the latest suspected chemical attack took place, amid a government offensive. 4. Volkswagen is set to oust its chief executive, Matthias Müller, above, as it grapples with the fallout from its diesel emissions scandal. The company admitted in 2015 that it used illegal software to cheat on diesel emissions tests on millions of vehicles. The revelations cost it billions of dollars, led to the imprisonment of two executives, and did immense damage to the German carmaker’s reputation. 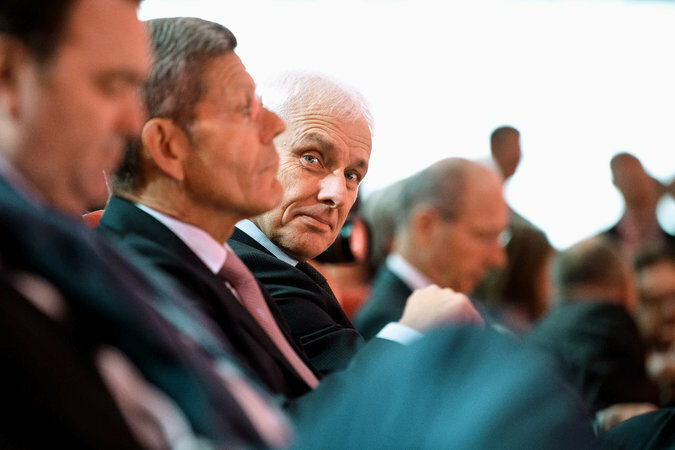 Herbert Diess, who is in charge of Volkswagen, the company’s flagship brand, is seen as likely to succeed Mr. Müller. 5. 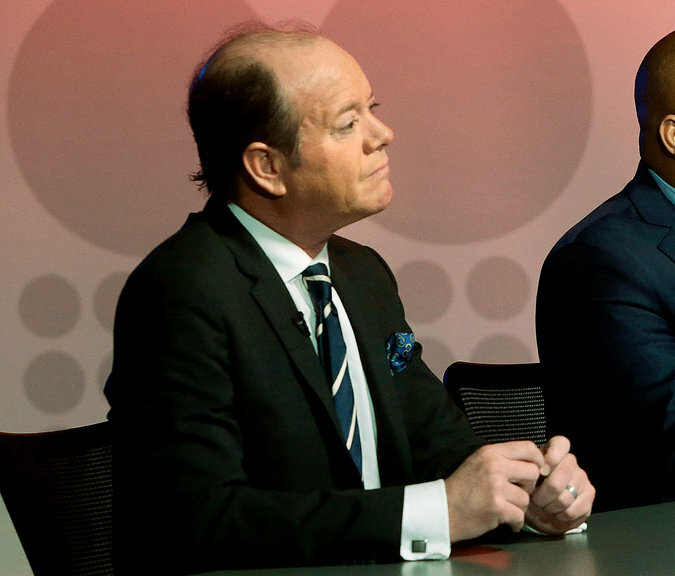 Jamie Allman, a conservative commentator for a St. Louis TV station, above, resigned after saying on Twitter that he was preparing to use a “hot poker” to assault David Hogg, a 17-year-old survivor of the Parkland shooting. The station is owned by the Sinclair Broadcast Group, the country’s largest broadcaster, which is already facing controversy over widely shared videos of anchors at dozens of stations reciting the same script about bias in the media. 6. For the first time in 60 years, the Metropolitan Museum of Art has reached beyond its own doors for a new leader. 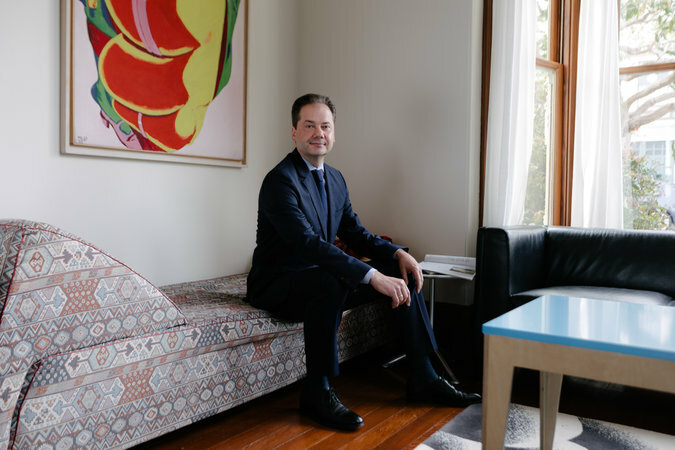 Max Hollein, 48, currently the director and chief executive of the Fine Arts Museums of San Francisco and a veteran of Germany’s oldest art foundation, will become its 10th director this summer. Born in Vienna, he is conversant in the old masters, modern art and Minecraft too. Now he’ll have to steer the venerable institution through the digital age. 7. 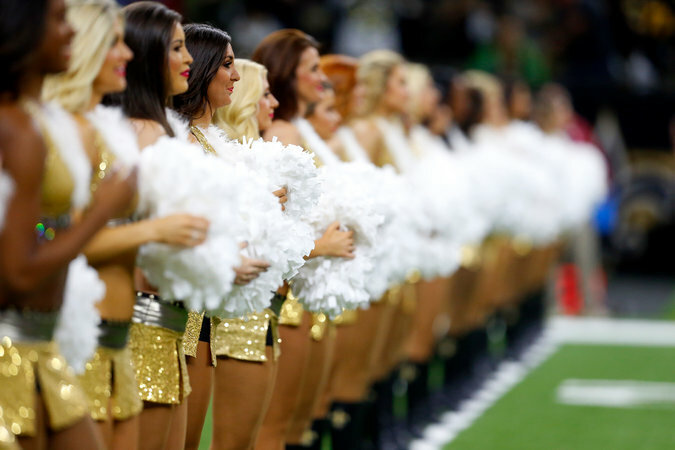 Professional cheerleaders say groping and sexual harassment are basically part of the job. In addition to performing on the field, they are required to interact with fans at games and promotional events — even at tailgating parties. Above, cheerleaders for the Saints last year. In interviews with dozens of current and former cheerleaders — most of them from the N.F.L., but also representing the N.B.A. and the N.H.L. — they described systematic exploitation by teams sending them into crowds of intoxicated men. 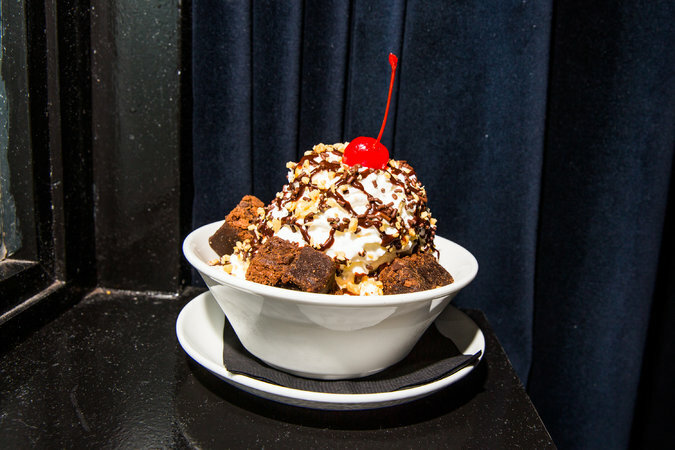 “When you have on a push-up bra and a fringed skirt, it can sometimes, unfortunately, feel like it comes with the territory,” said one. 8. 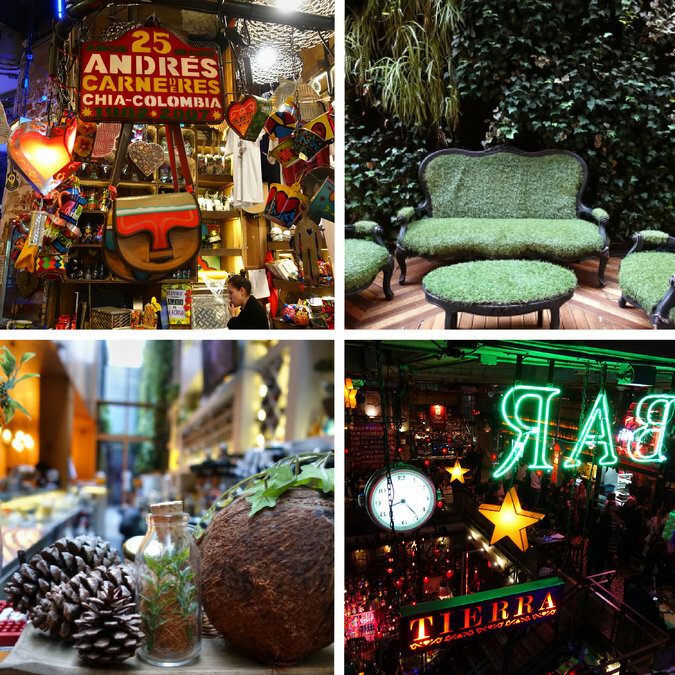 Our “52 Places” writerwent to Bogotá, No. 2 on our 2018 list of 52 places to travel. The Colombian capital is “not a colonial jewel of the Caribbean like Cartagena, or a hot spot like Medellín — Pablo Escobar’s former home base,” she noted. But she found rich culture, food and sightseeing, and pronounced herself enamored. 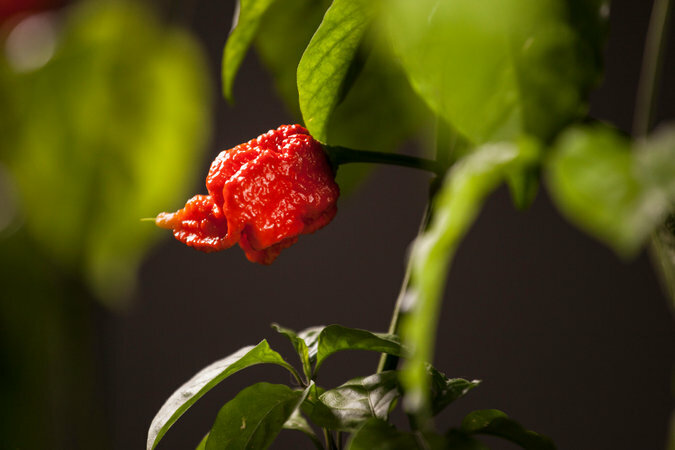 An upstate New York man ate a whole Carolina Reaper — the hottest pepper in the world, according to Guinness World Records — as part of an ill-advised competition. Apparently extra-sensitive to the compound that causes the pepper’s burn, he ended up in the hospital with a “thunderclap” headache — thanks to temporarily narrowed arteries — that went on for days. We’re happy to report that he made a full recovery. Get a nightly rundown of the day’s top stories, delivered to your inbox every Monday through Friday.